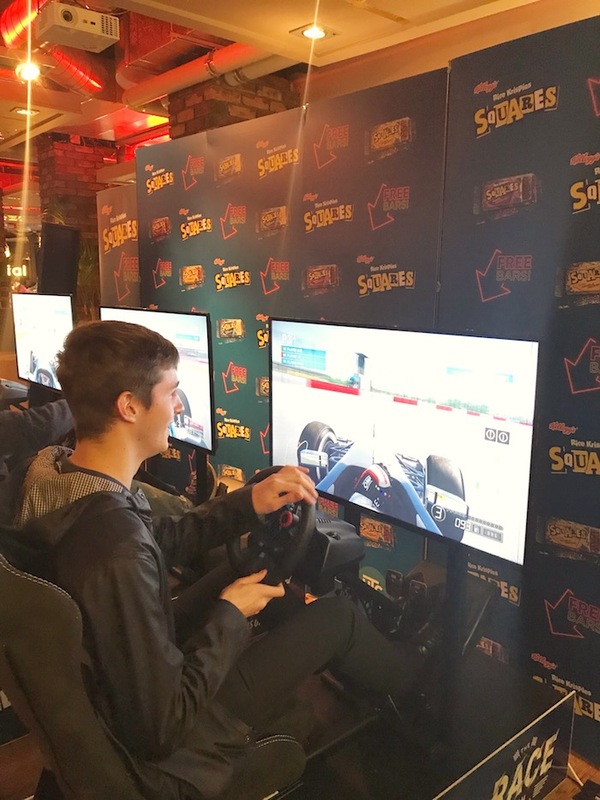 Contact FMS have deployed proactive brand ambassadors to hand out 9,000 free samples of Kellogg’s Squares and encourage students to destress and have fun on extreme sports simulators, which include GT sports cars, snowboarding and skiing. The event is part of a much bigger campaign, this section is running in four universities across the country, Northumbria, Liverpool, Leeds, and Sheffield. During the exam period students can become quite stressed out, Kellogg’s wanted to provide an event for students to not only try something new but take their mind off the stresses of exams and win prizes. Kellogg’s aimed to do this by offering alternative sports simulators that they might not have tried before. This includes 4 GT style driving simulators, snowboarding and skiing simulators for the students to trial. Contact FMS have collaborated with UTC Events on this campaign and have been working with them for years and on the Kellogg’s account since October 2018.